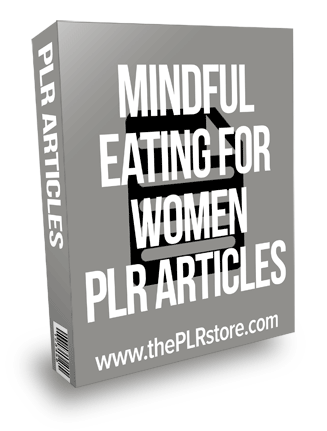 Mindful Eating For Women PLR Articles is ready to use content for your blog or website to help you tap into big money niche all with private label rights. 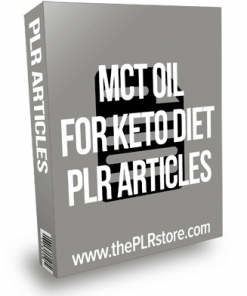 5 fresh and high quality articles for the huge and highly profitable health and weight loss niches. They are copy and paste ready to use. In both Word DOC and plain text formats so you know they are simple to edit as you want. They also come with private label rights to type your name on it,. 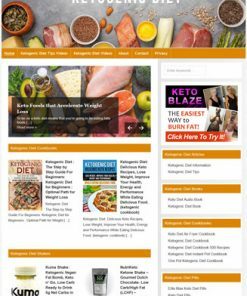 as your own content and build your reputation as an expert and authority in the niche. 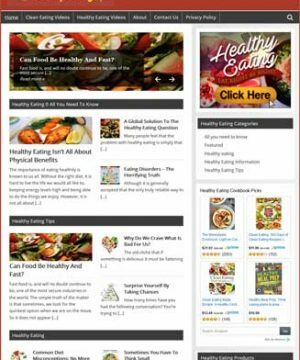 Easy content for your blog or website. Mindful eating is very effective for being aware of the food you eat and helping you to understand your food cravings and eating habits. 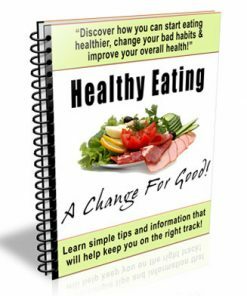 However, you must apply the principles of nutrition to your mindful eating if you wish to have a lean body that not only looks good but feels good too. 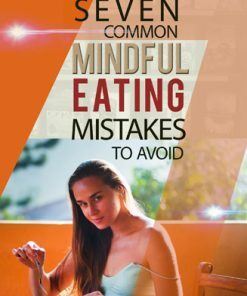 In this article, we’ll look at a few principles of nutrition that you should be aware of when practicing mindful eating. The truth of the matter is that you can still consume junk food and detrimental processed foods even if you eat mindfully. 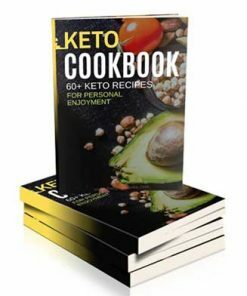 There are many quotes such as “Food is fuel, not therapy” and “Eat to fuel your body, not to feed your emotions” and so on. While these quotes sound nice, dealing with the actual problem is much tougher. Millions of women around the world eat as a form of self-medication. They’re experiencing a range of emotions that they’ve not come to terms with or they’re subconsciously avoiding. Mindful eating is the taking the world by storm. 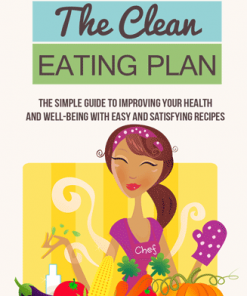 Thousands of women all around the world have adopted mindful eating as a way to shed excess fat and get healthier. It’s also very effective for getting them to feel better about themselves. 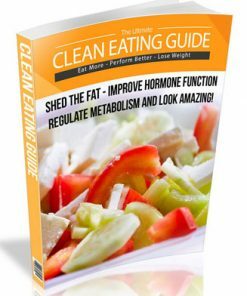 So many women experience guilt and other negative emotions after eating foods that they think/know they shouldn’t.